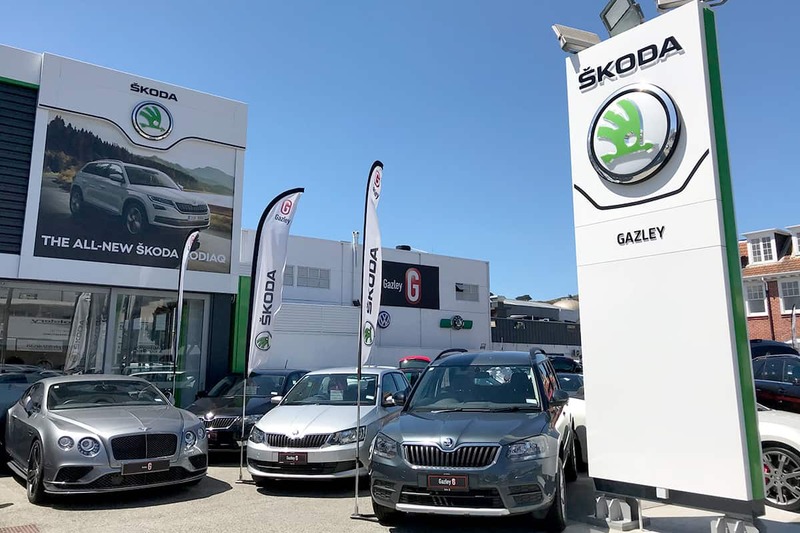 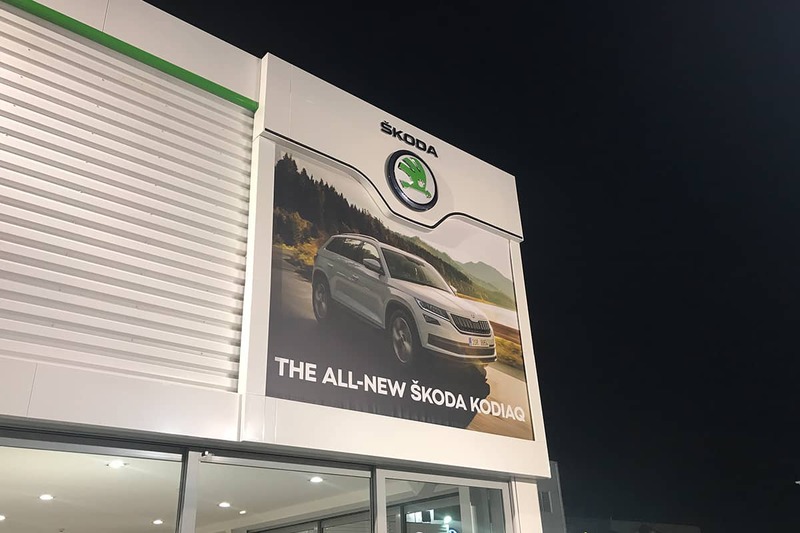 As part of Skoda New Zealand's new brand guidelines, Sign Foundry were engaged and selected to help revamp their Wellington site. 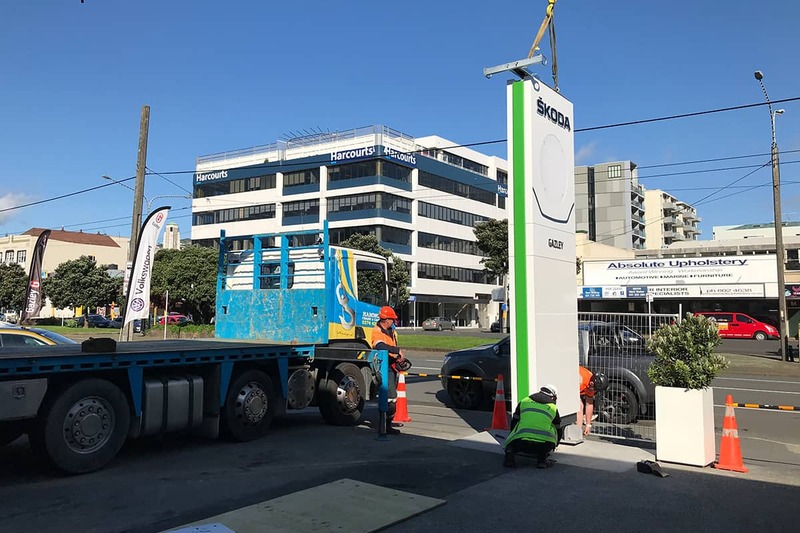 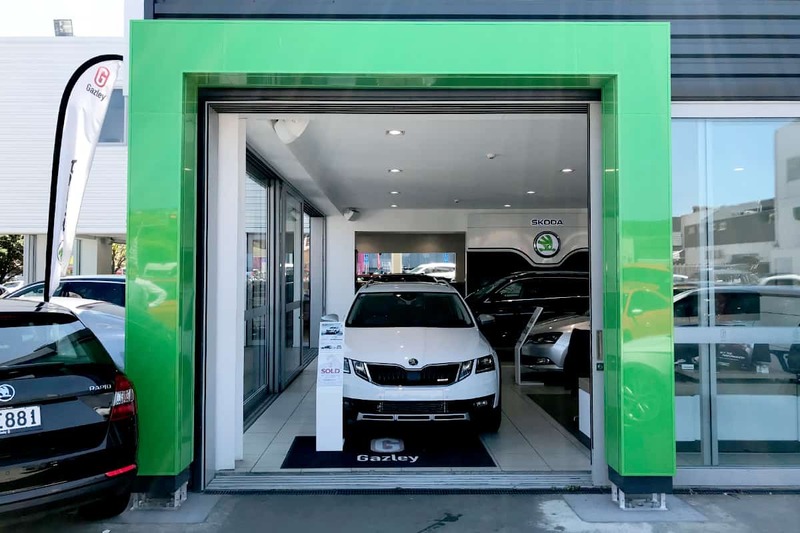 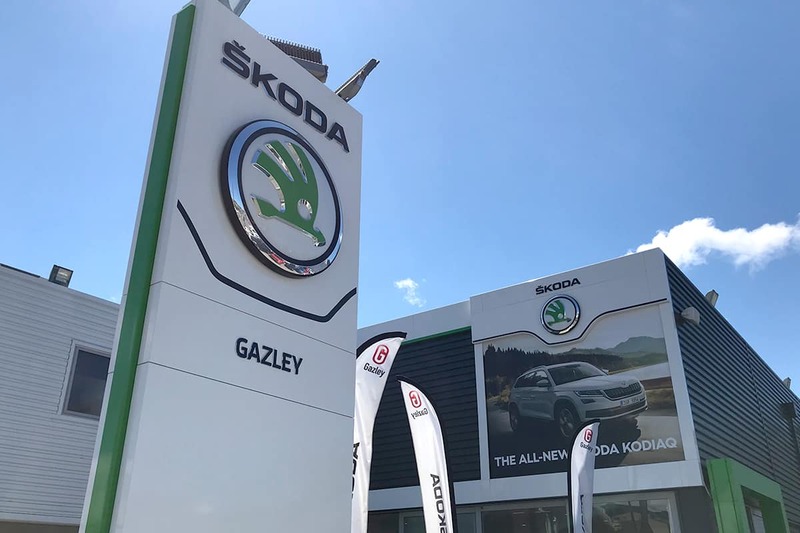 Working closely with the dealership to ensure little disruption, we installed a new pylon, fascia, entry portal and image wall (internal and external). 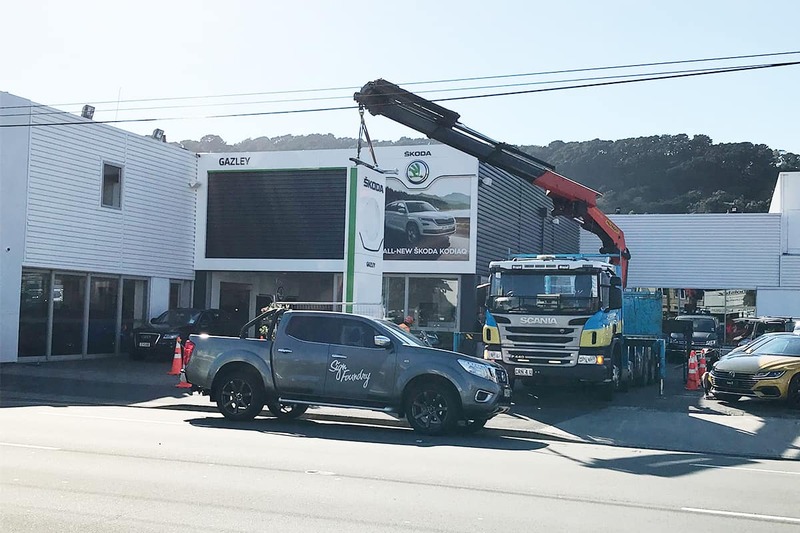 We took care of all of the requirements involved including the permits, access, hiab to help make the project as straight forward as possible. 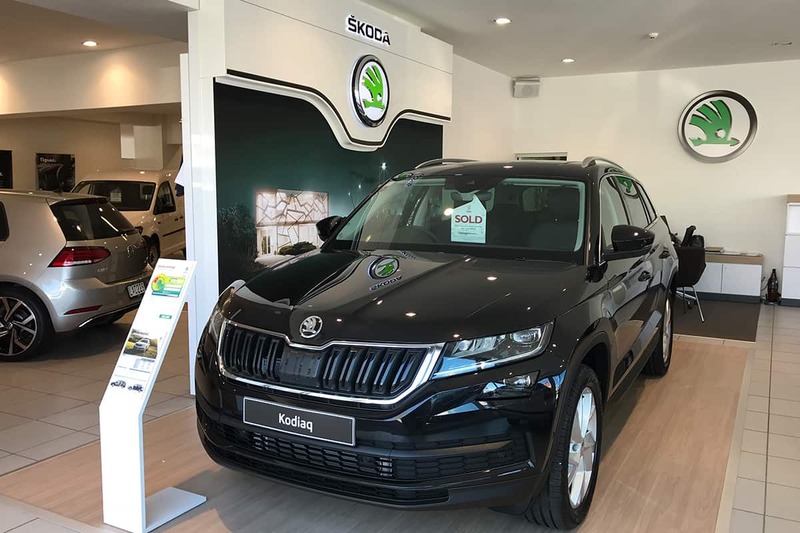 The end result withholds to the highest standard.